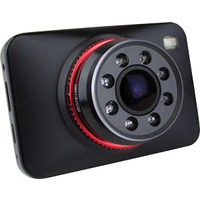 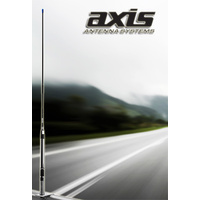 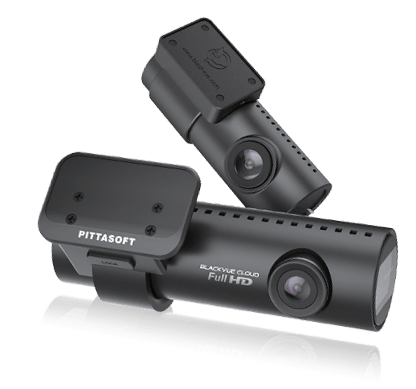 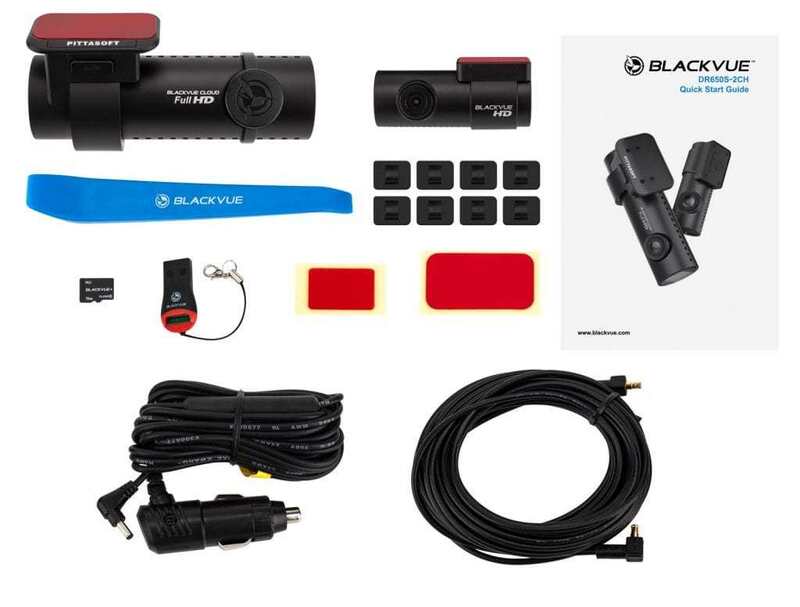 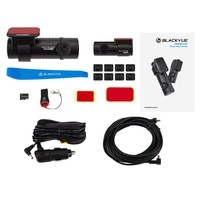 With Wi-Fi connectivity, GPS speed and location tracking, BlackVue “Over The Cloud” compatibility, G-sensor Impact Detection and Automatic Parking Surveillance Mode, the BlackVue DR650S-1CH offers confidence while on the road. 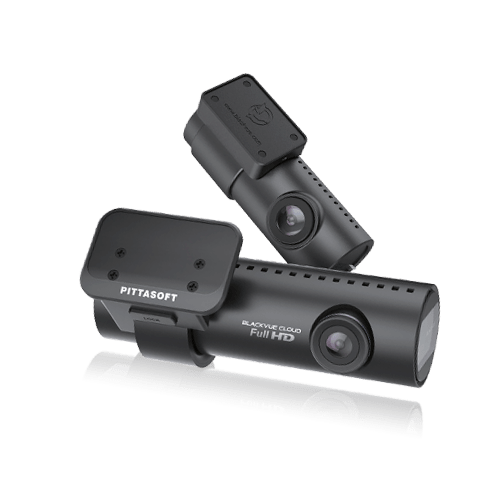 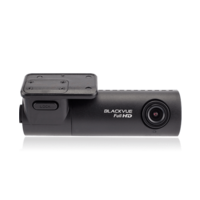 The BlackVue DR650S-2CH Dash Cam comes with a 2-year warranty. 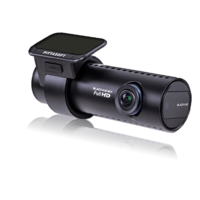 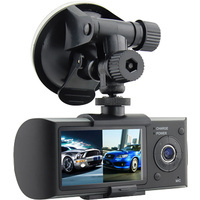 The DR650S-2CH Dash Cam also comes with an included 32GB Micro SD Card.